Now, for the first time, the aha moments of inspiration and soul-expanding insight that have enlightened millions on the two-time Emmy Award-winning Super Soul Sunday are collected in The Wisdom of Sundays, a beautiful, cherishable, deeply-affecting book. 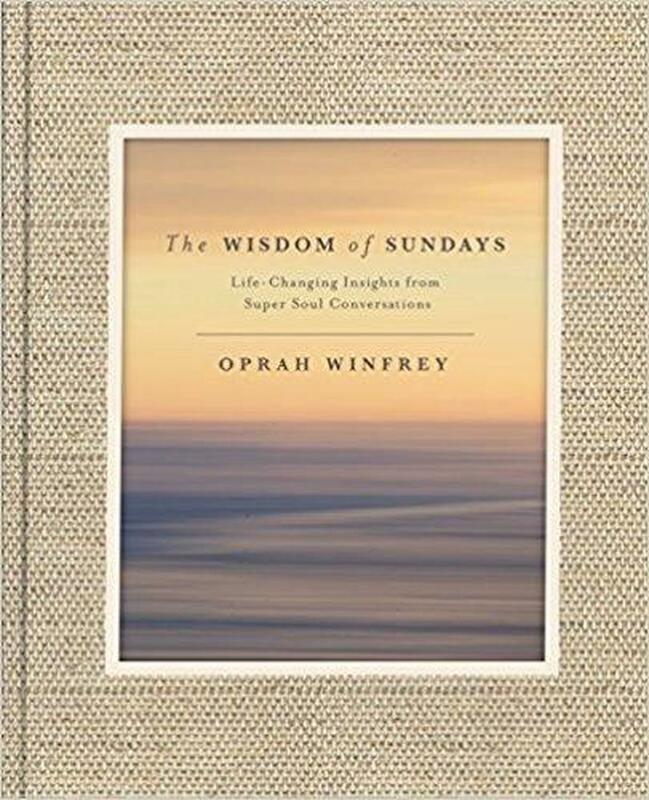 Organised into ten chapters - each one representing a powerful step in Oprah's own spiritual journey and introduced with an intimate, personal essay by Oprah herself - the Wisdom of Sundays features selections from the most meaningful conversations between Oprah and some of today's most-admired thought-leaders. Visionaries like Tony Robbins, Arianna Huffington, and Shonda Rhimes share their lessons in finding purpose through mindfulness and intention. World renowned authors and teachers like Eckhart Tolle, Thich Nhat Hahn, Marianne Williamson and Wayne Dyer, explain our complex relationship with the ego and the healing powers of love and connection; and award-winning and bestselling writers like Cheryl Strayed, Elizabeth Gilbert, and Elizabeth Lesser explore the beauty of forgiveness and spirituality. Paired with beautiful photographs, including many from Oprah's private property in California where each episode of Super Soul Sunday is filmed, The Wisdom of Sundays promises to be a timeless keepsake that will help readers awaken to life's wondrous possibilities and discover a deeper connection to the natural world around them.